Who would have thought I could inspire a few people with my passion? 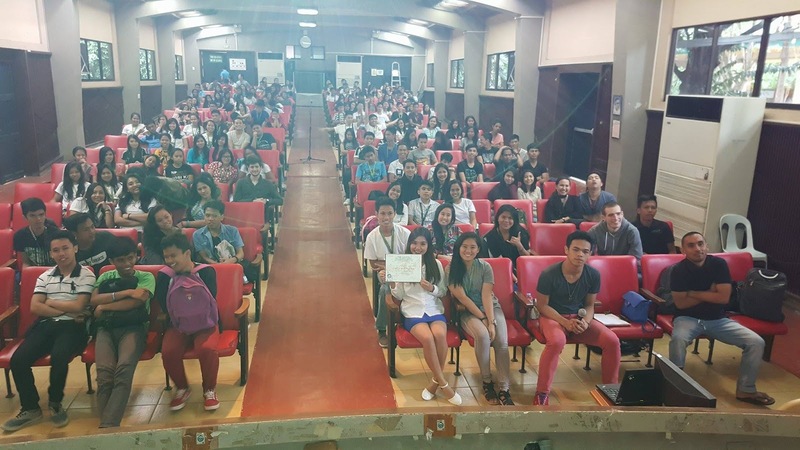 This was the happy question I asked myself that one night after I received an invitation to be a speaker for Passerelles Numeriques Talk at University of San Carlos – Talamban Campus. 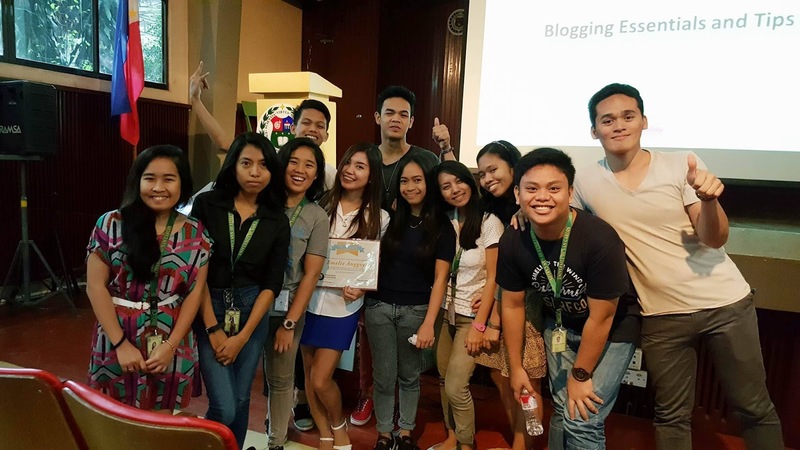 I am a total beginner when it comes to blogging. I officially started writing last January 1, 2017 as part of my New Year’s Resolution - to stop procrastination whenever possible. That is equivalent to one month of experience as to this writing. 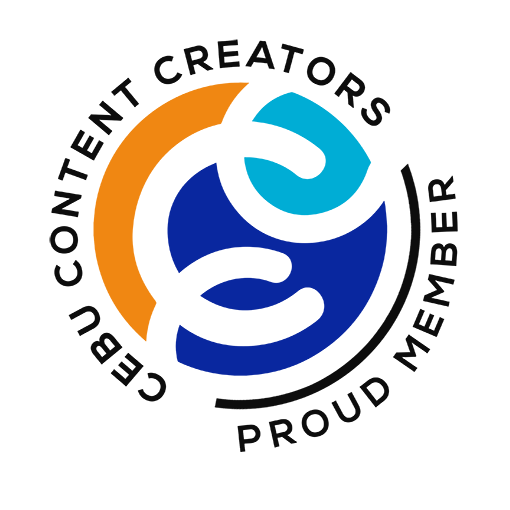 Though I have written a few posts last year, those just served as a test or somehow like a glimpse for myself of what was the feeling to own a free blogspot site and explore some cool templates available in various styles. I created my this blogsite without the help of somebody but Google and Youtube. The process was just easy and self-explanatory. I chose blogspot because I felt I got to use this Google product, lol, after all, I worked at GDG Cebu so it would be appropriate to use it, nah just kidding. I've made some tweaks on the XML code and I enjoyed it a lot. 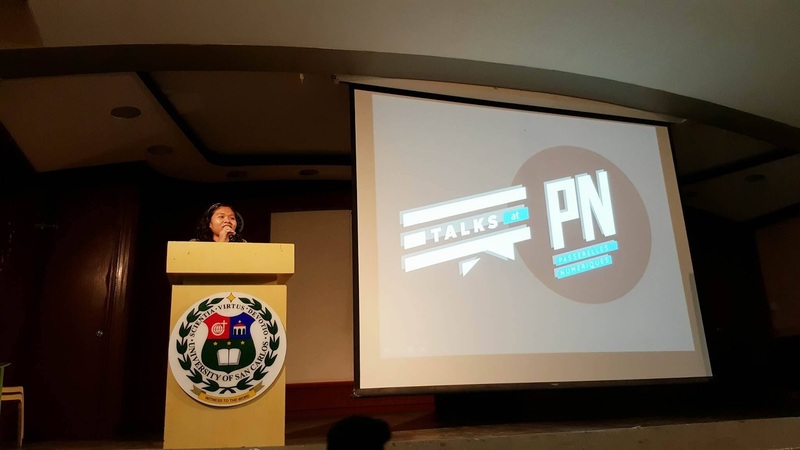 Talks at PN is a monthly event initiated by Passerelles Numériques Philippines, where speakers from different backgrounds share their “PNspiring” knowledge, skills and experiences with students, staff, alumni and French volunteers. The overarching objective of this event is the convergence of ideas. Talks at PN enables various ideas to meet in order to have a high creative impact among the attendees. Thus, as side-effects they become “Inspired, Engaged & Enthusiastic” with their respective personal mission and ambition. 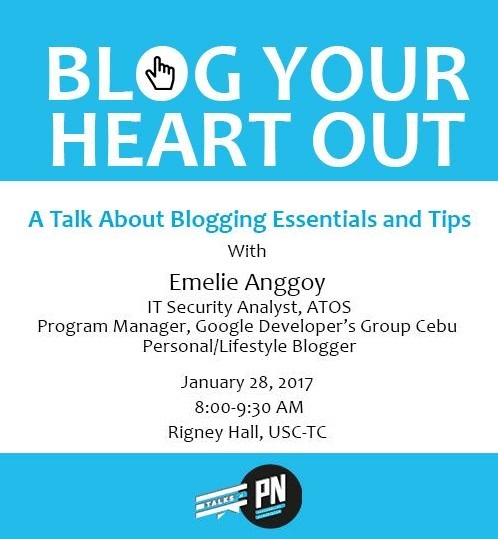 December 5, 2016 - sir Clark messaged me if I have a blogger friend who could do the “talk”. I said to him I would find one. It was holiday season and I was caught up with my busy schedule and other activities so I kind of forgot the request. January 5, 2017 - He emailed me and this time he was asking if I can do the “talk”. I was really surprised! I was hesitant at first because I’m a newbie. Nevertheless, I said Yes! 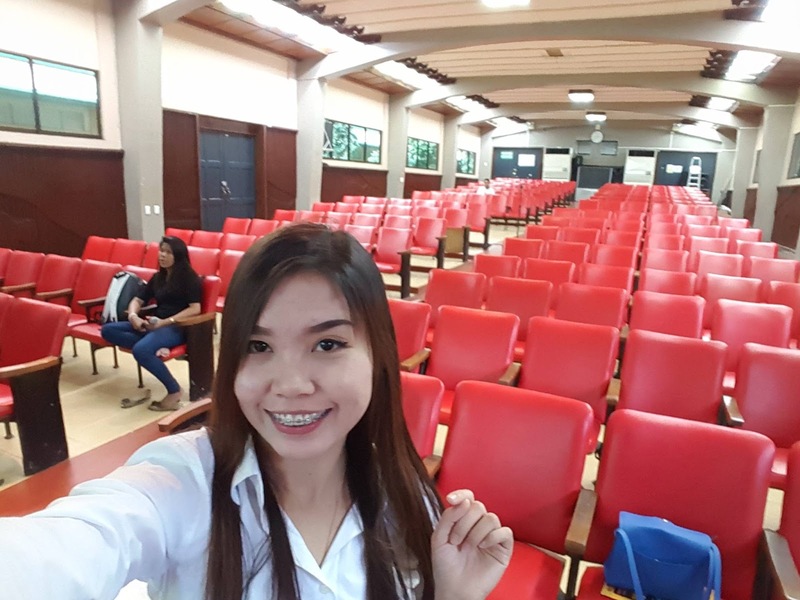 because I wanted to do the talking :) ;) I have also attended trainings, online research and coaching sessions that helped me with my blogging passion. It would just be appropriate to share because I love the satisfaction I would feel out of it. Besides, one thing I learned from the movies I watched is to never say no to opportunities. And thinking that hopefully I could inspire others, so there's no reason to say “no”. It was a great way to start the year right! The time has come for the “Talk” session. January 28, 2017 at 8:00 A.M. was the moment of truth for me to burst my ideas on stage. 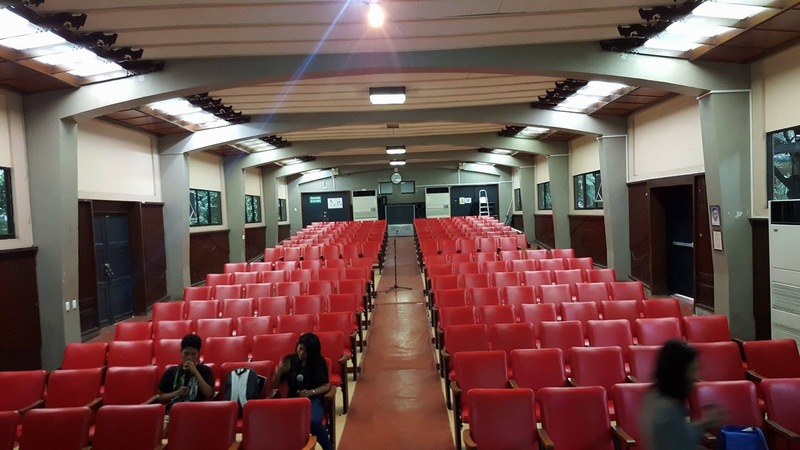 I arrived at the venue earlier than eight in the morning so that I could familiarize the place and eliminate the feeling of nervousness inside. I have also spoken to the crowd before in the exact place so I guess that helped me to calm down, too. 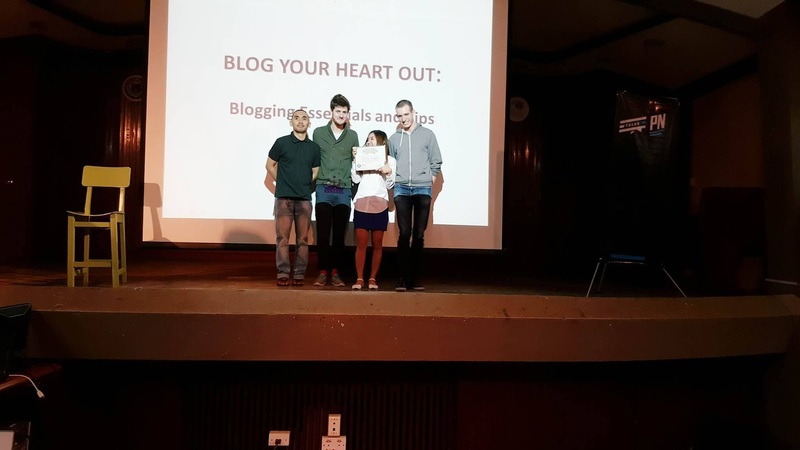 My topic was about Blog Your Heart Out: Blogging Essentials and Tips. She is DJ (EMCEE). She welcomed and introduced me to the audience as if I won the lottery! Duration of the talk: 1 hour (discussion) and 15 minutes (question and answer). 4. What are the keypoints to consider? Link of my powerpoint presentation here. The questions (as far as I can remember). I only included 4 questions in this post. 1. What free blog platforms do you recommend? - I recommend 2 most known platforms which are Blogspot and Wordpress.com. There are also other free platforms that you can choose if you want just like Weebly, Wix, etc. 2. Is it really necessary to buy a domain name for your blog? - This depends on what your plan is. No, it is not necessary to buy a domain name for your blog if you write occasionally. Yes, it is necessary to buy a domain name if you really want to focus on blogging and if you want to make a name out there. Having your own domain name is ‘professional’ in a sense that mostly, advertisers and brands will be so keen in partnering with you. Also, they do not take some time to type. Think: emelieempire.blogspot.com versus empireempire.com – the second one is better, right? 3. What was my inspiration to blog? - First, this is part of my New Year's Resolution. Second, I love the idea that I have owned a collection of my memories online that I can browse/read when I get old. Imagine sitting in my balcony with my gray hair, sipping coffee while holding a tab on the other hand and browsing the happy memories I had when I was young. I perhaps can share about how awesome my life was when i was younger to my grand kids! Lastly, my breakup with my ex motivated me to write. What can I do? I need to keep myself as busy as I can in order to smooth out my moving on process. 4. Is it necessary to create categories/Pages in your blog? Yes, it is. In this way, you are tiding up your blog and it will be easy for your readers to navigate on which topic they want to read. Giving of certificate. Oops, where am I looking?